The Charlottesville-Albemarle SPCA, a no-kill shelter located in Charlottesville, VA, is offering FREE spaying and neutering for the feral cats in their area. 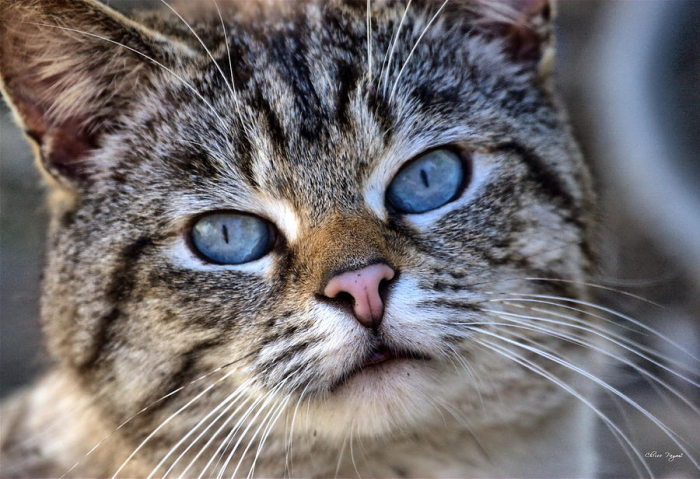 Can Feral Cats Be Tamed? Sandye Gier gives so much of herself running a rescue and sanctuary for cats, both tame and feral. But now Sandye needs our prayers. You may not know that Disneyland is home to a large colony of feral cats. Caring for feral cats is different than caring for a stray, as the feral cats will not come into your yard to eat the food you leave out.